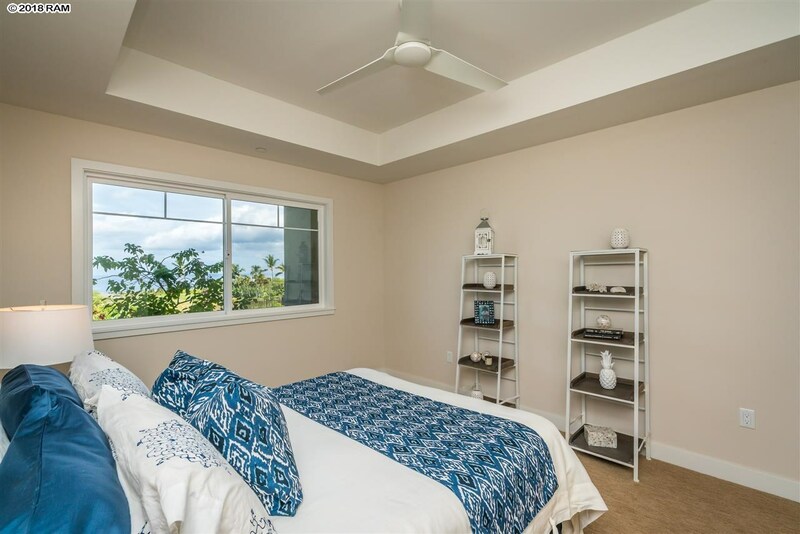 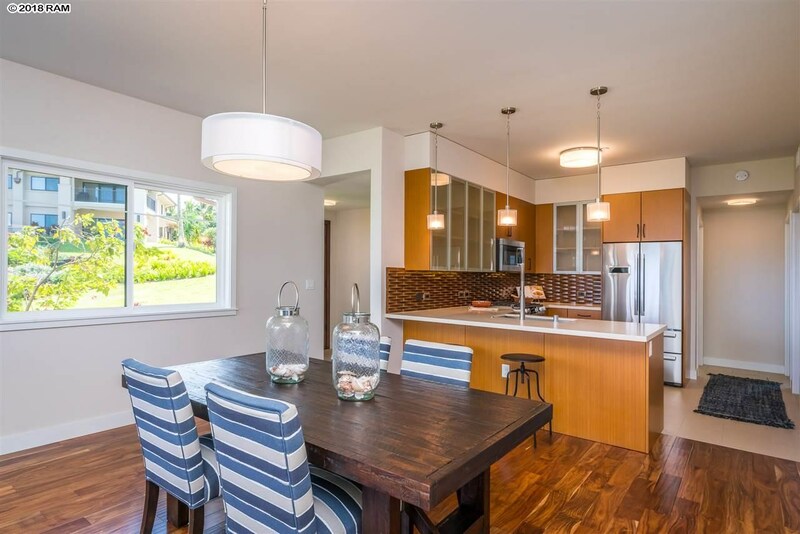 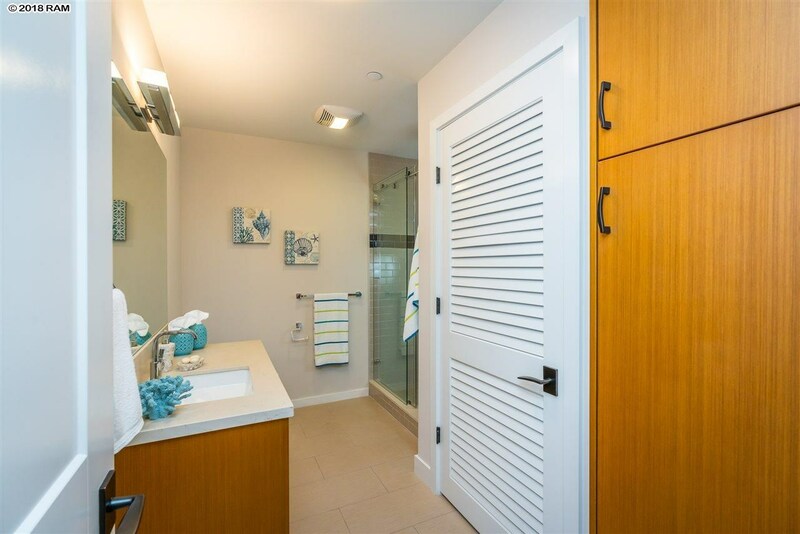 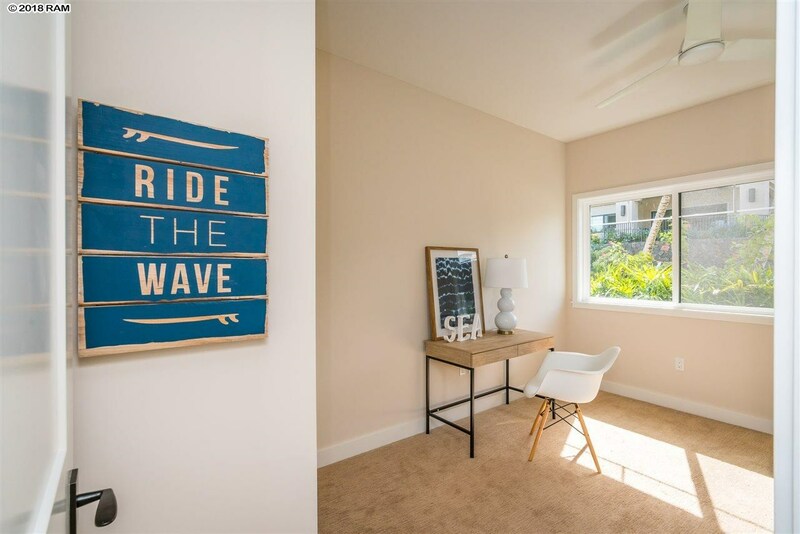 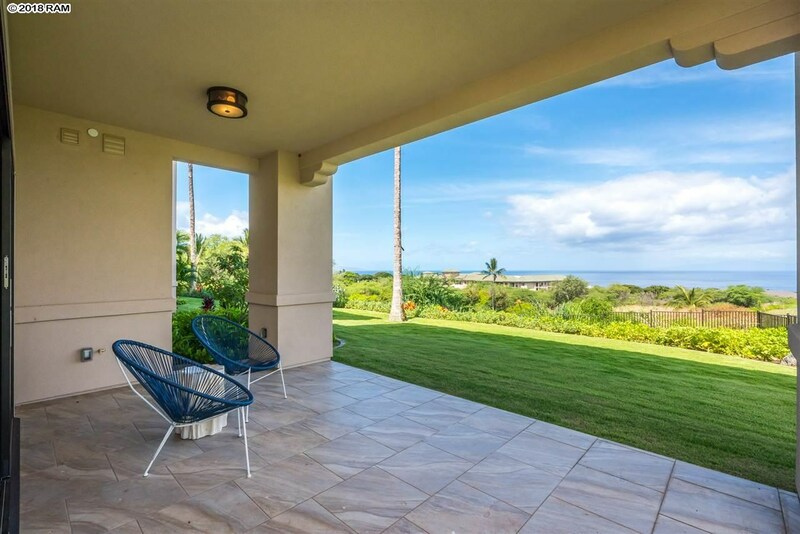 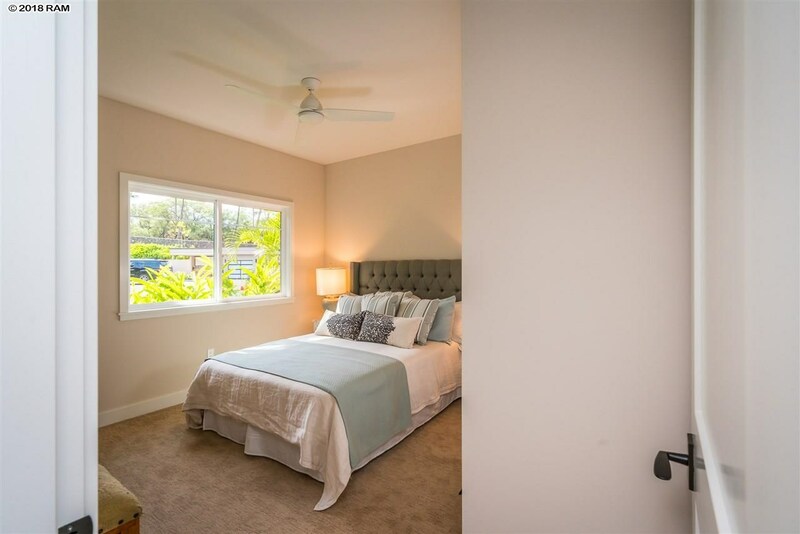 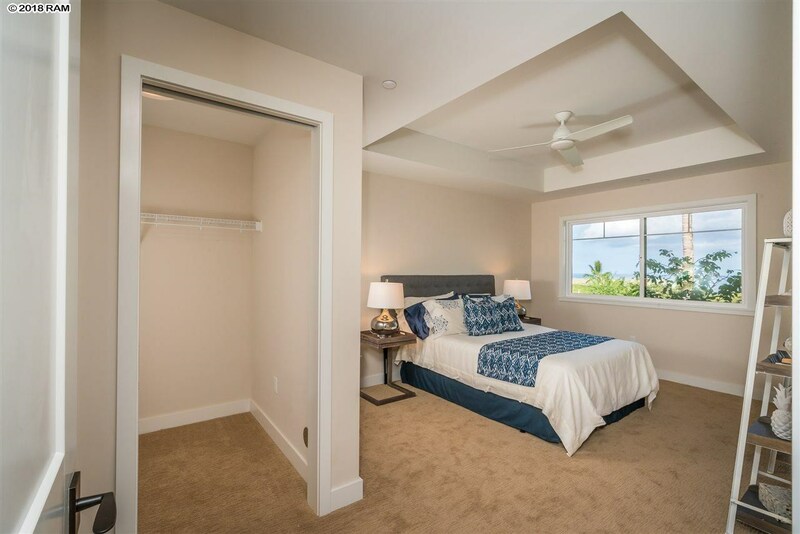 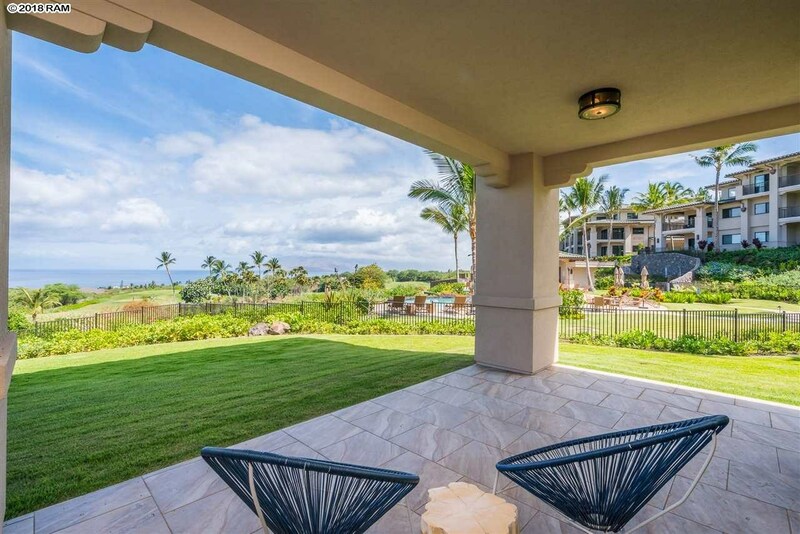 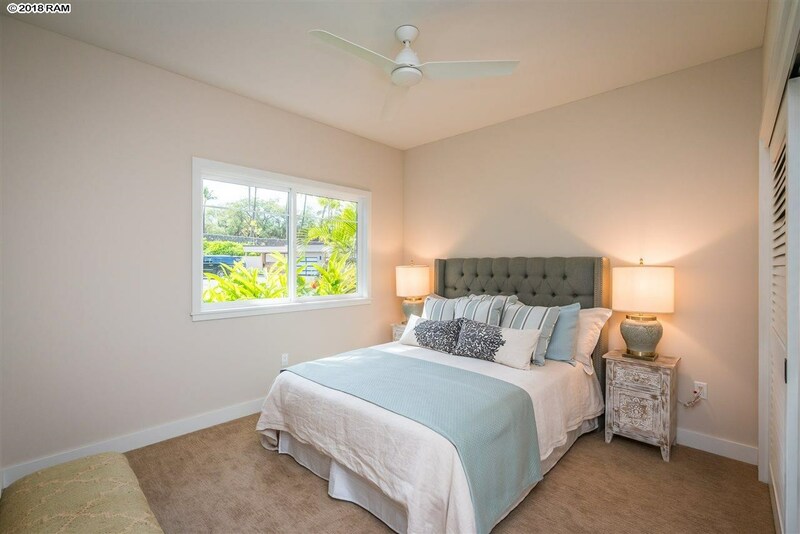 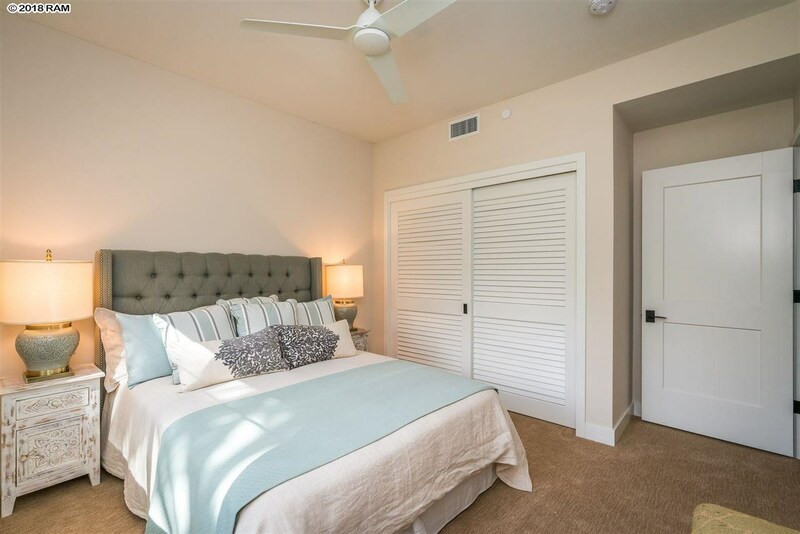 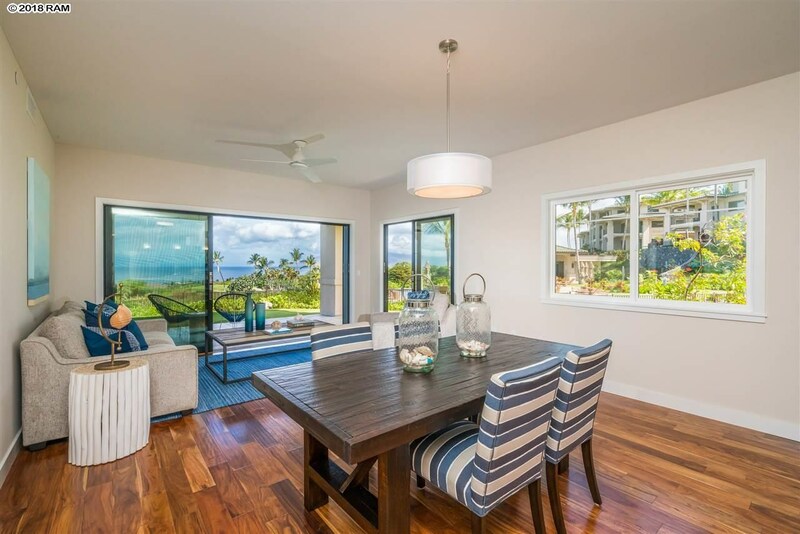 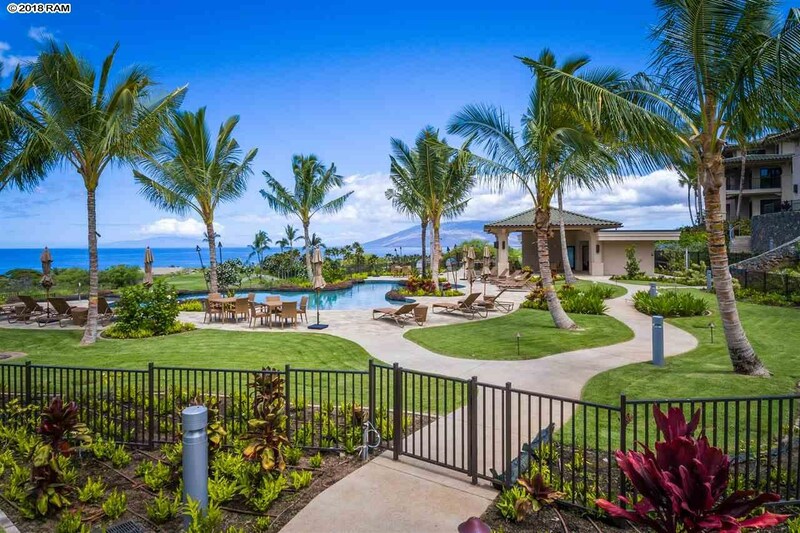 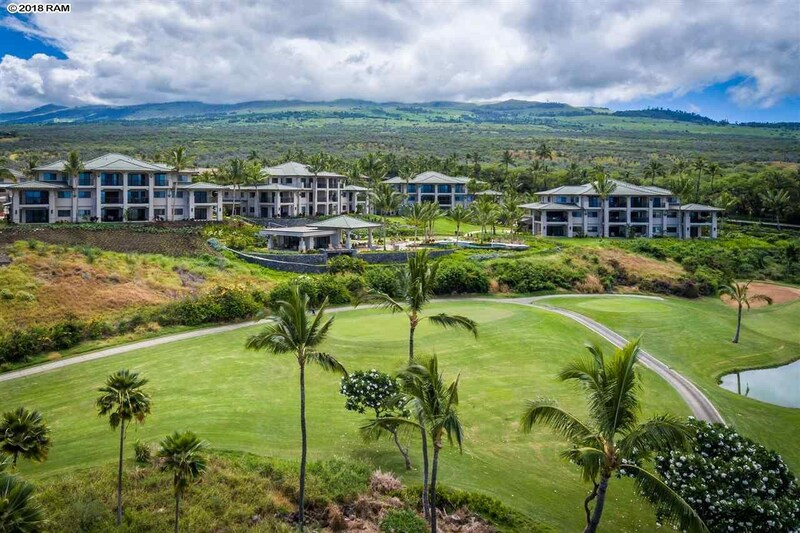 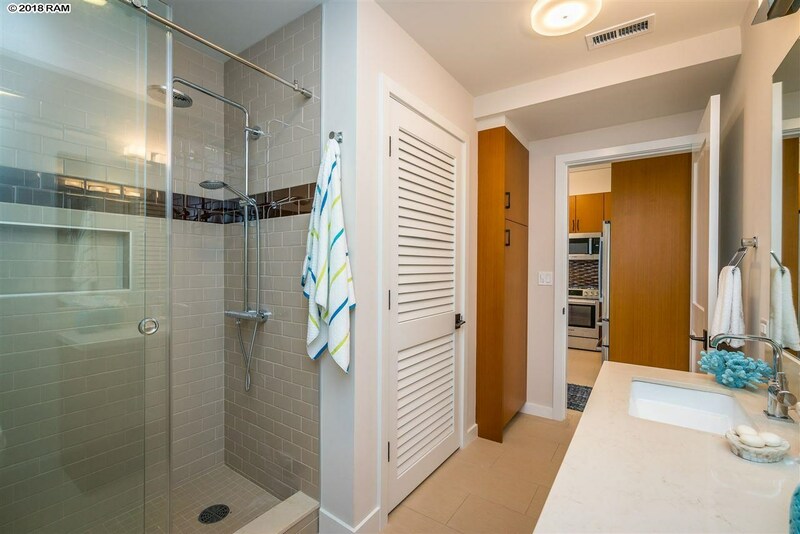 Remarks: Brand new front row spacious 3 bedroom, 2 bath unit ground level, corner residence in Keala O Wailea. 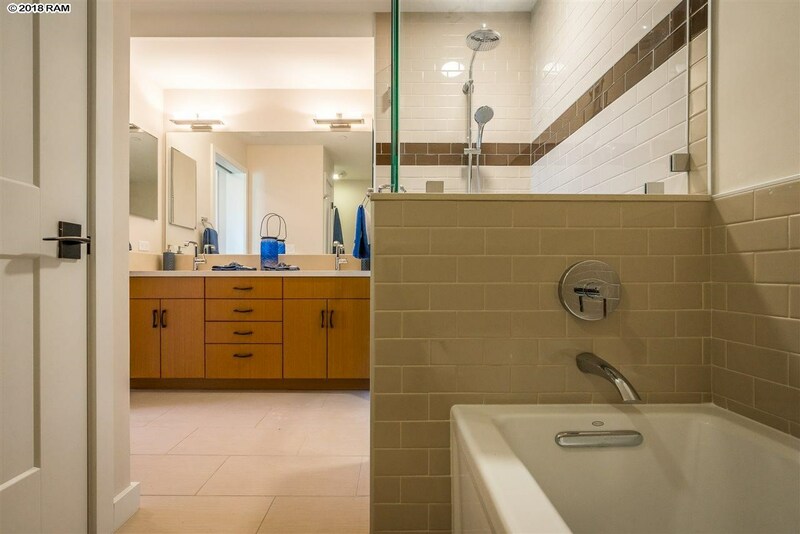 Over 230 sq. 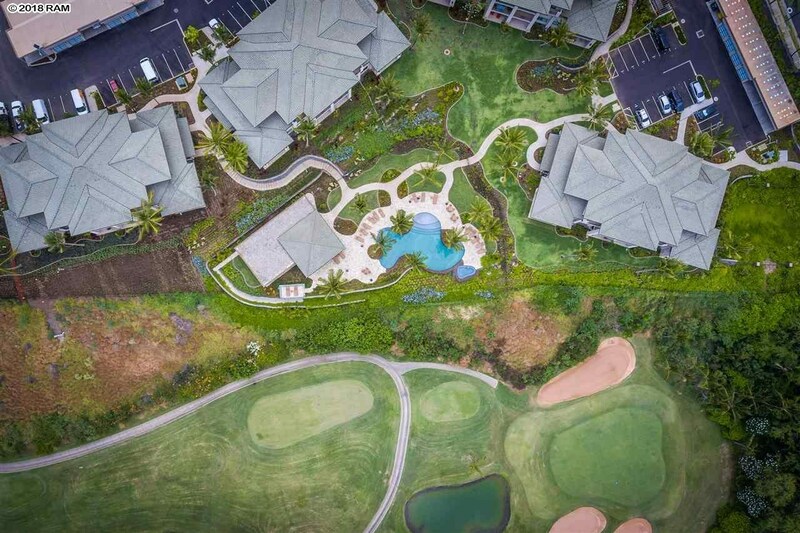 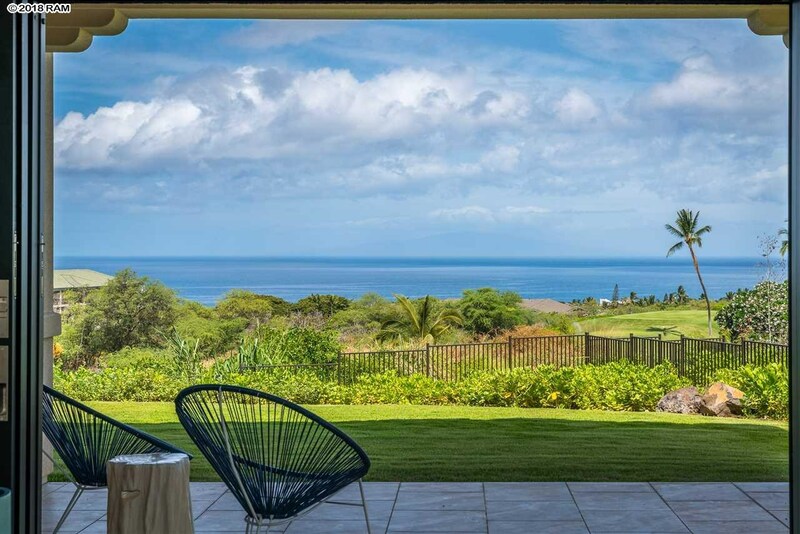 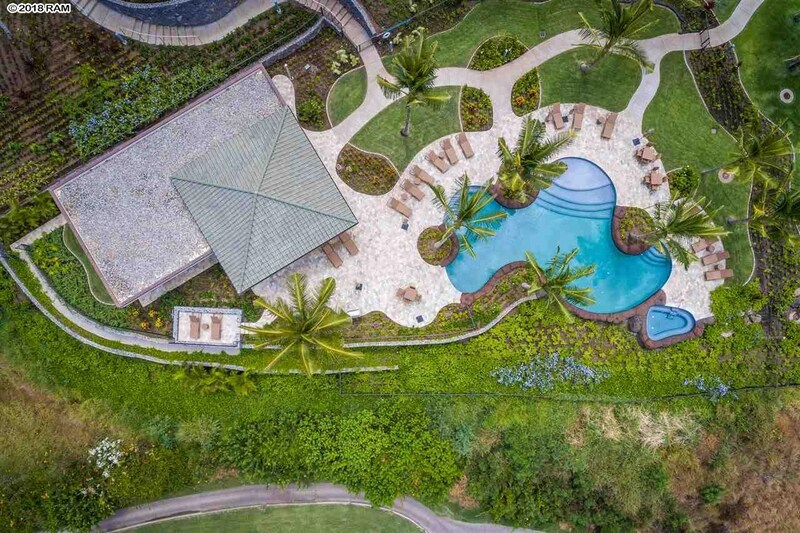 ft. covered lanai opens up to a lush, green lawn, beautifully landscaped grounds, golf course and panoramic ocean and outer island views. 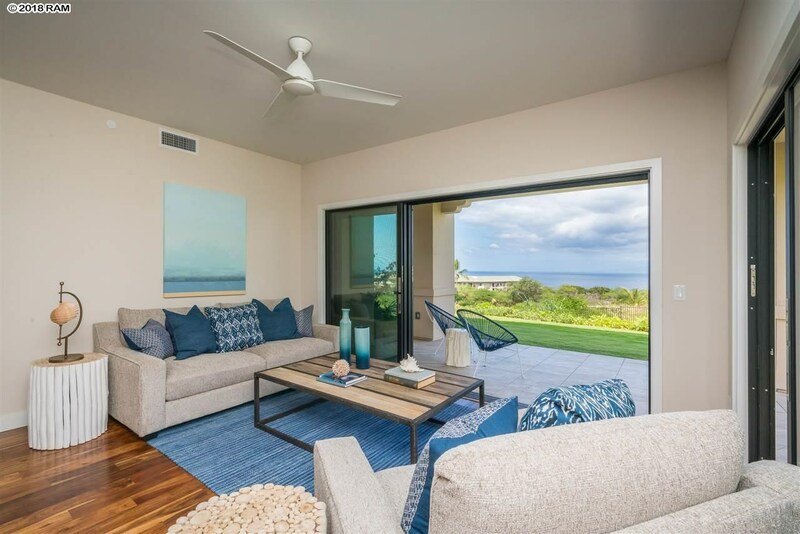 Contemporary lines, lighting fixtures, and fine materials throughout combine to create a modern residence with gorgeous island views. 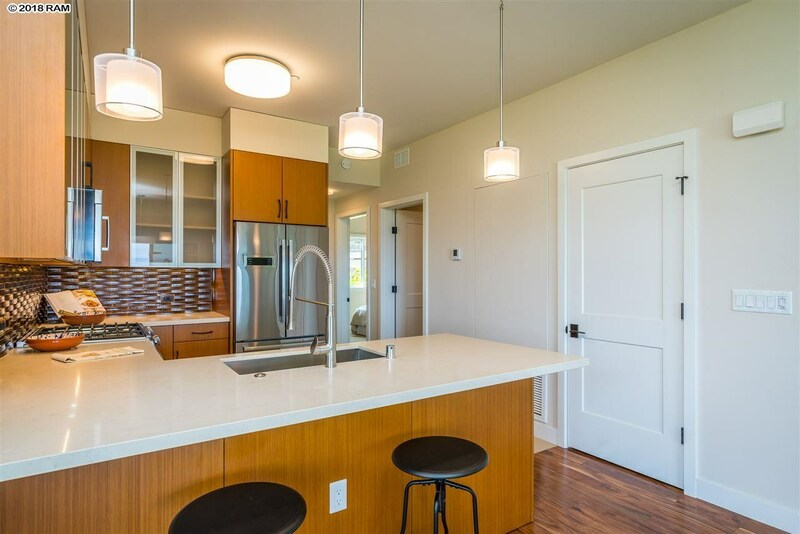 The chefâs kitchen features stainless appliances, gas cooking and ample counter space. 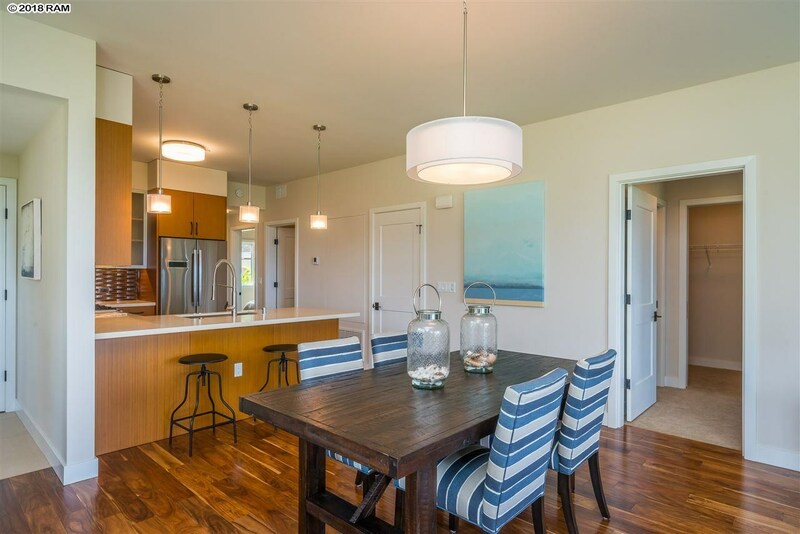 Warm wooden floors unite the open concept living room and dining areas, and the bedrooms feature neutral colors in carpeting and have generous closet spaces. 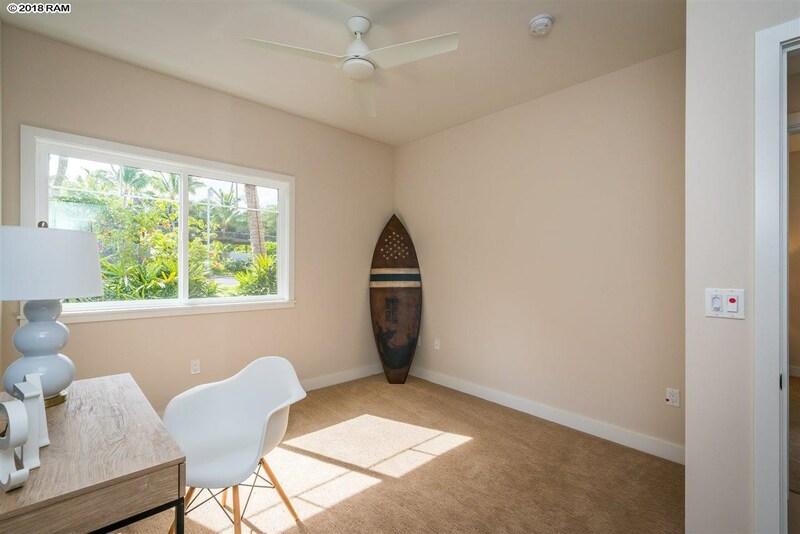 Covered parking space (#P27). 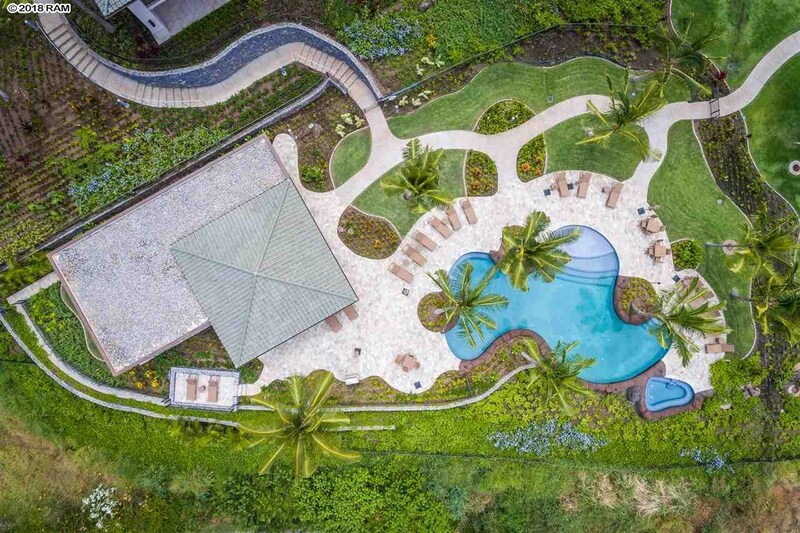 Conveniently located just steps from the pool and clubhouse amenities including spa, fitness room, gas grills, a spacious food prep area, covered dining tables and seating with ample lounge chairs to enjoy the South Shore view. 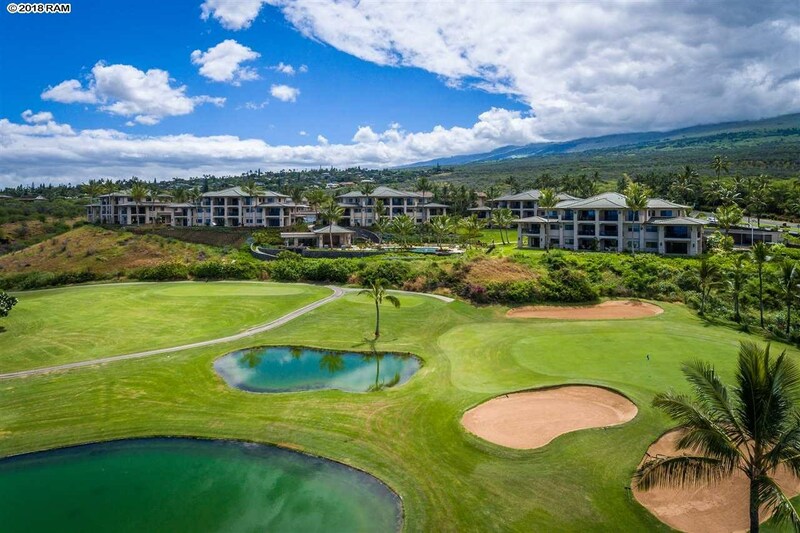 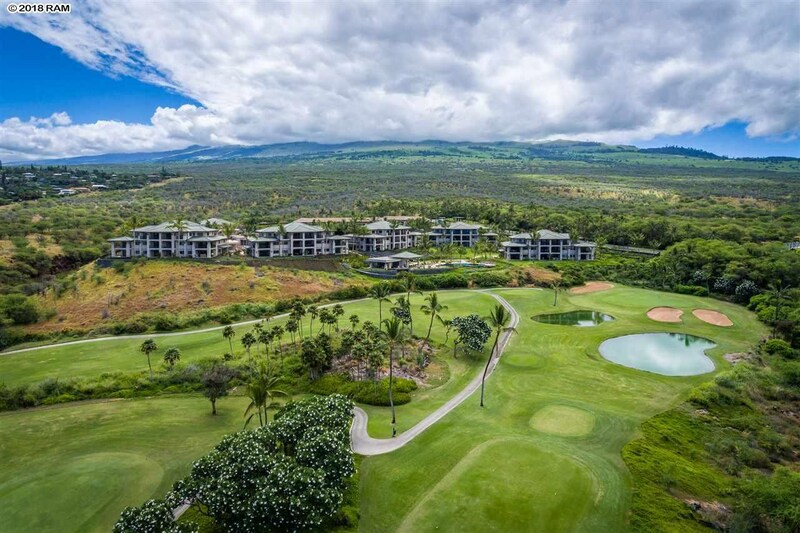 Located in the heart of Wailea, Mauiâs newest development is walking distance to shops and dining, and a short drive to all of Waileaâs offerings from Championship golf, to The Shops at Wailea and Mauiâs world class beaches. 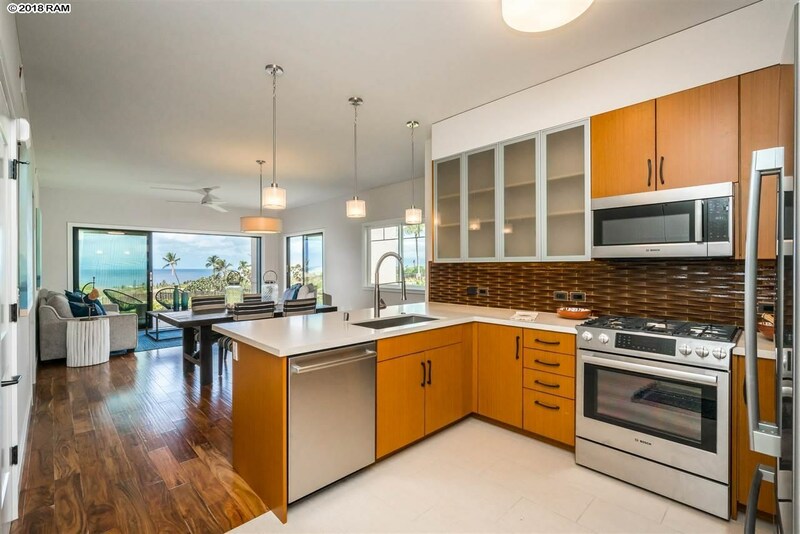 43 Wailea Gateway Pl – Unit is a condo for sale in Wailea Makena (MLS# 379482). 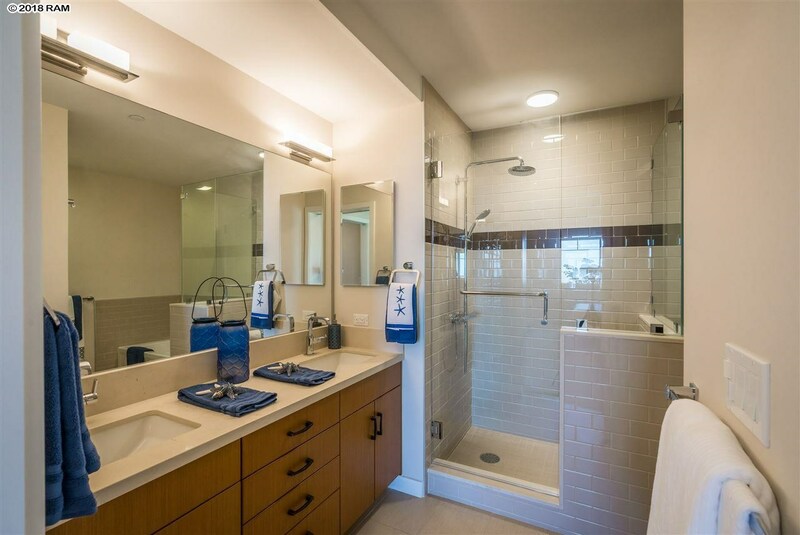 This property features 3 bedrooms, 2 baths, and is 1312 sq ft. 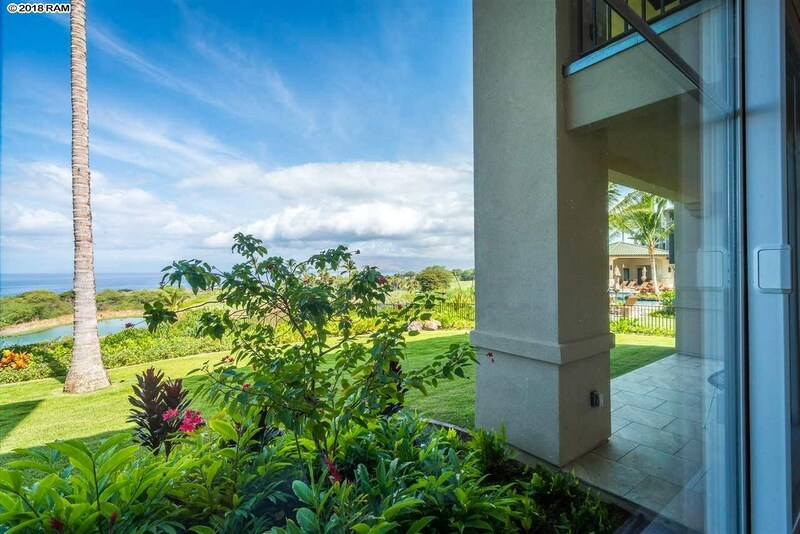 It is currently listed at $1,595,000. 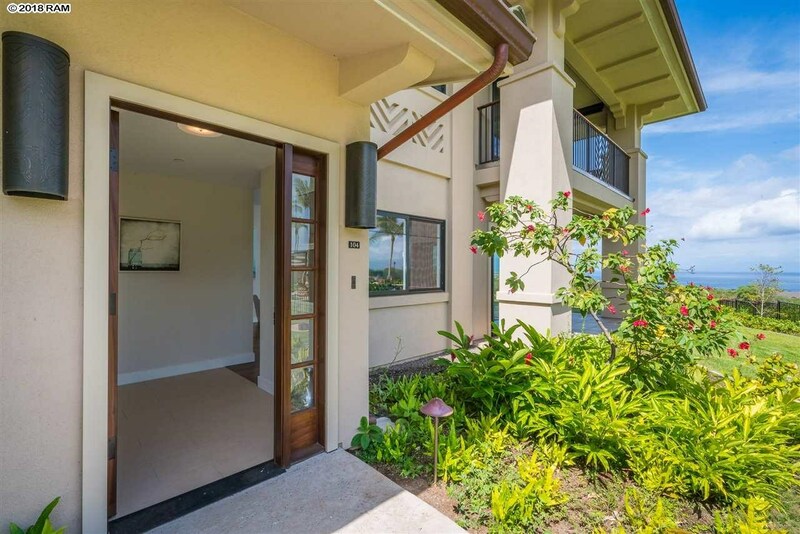 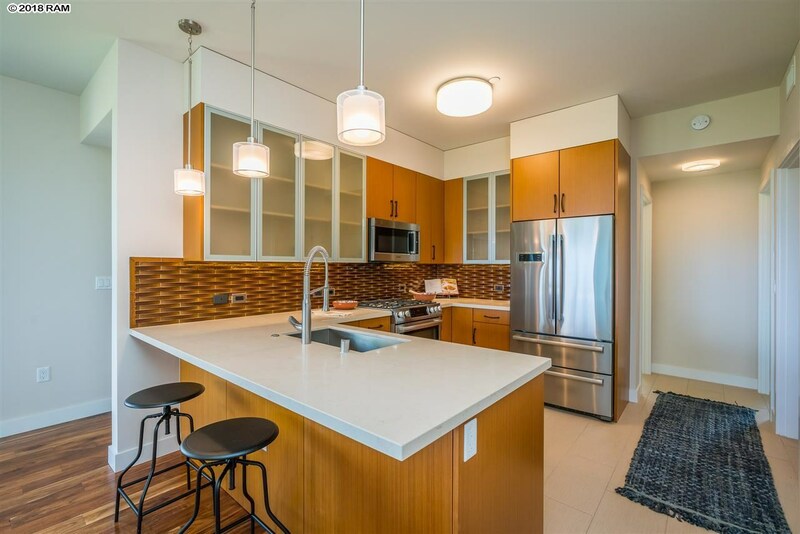 You are viewing the Official Maui MLS® details for the condo for sale at 43 Wailea Gateway Pl, Kihei, HI 96753 – MLS®# 379482.